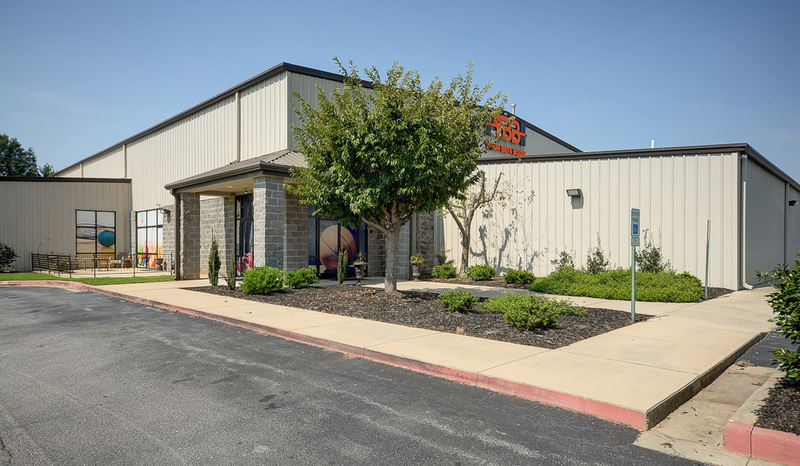 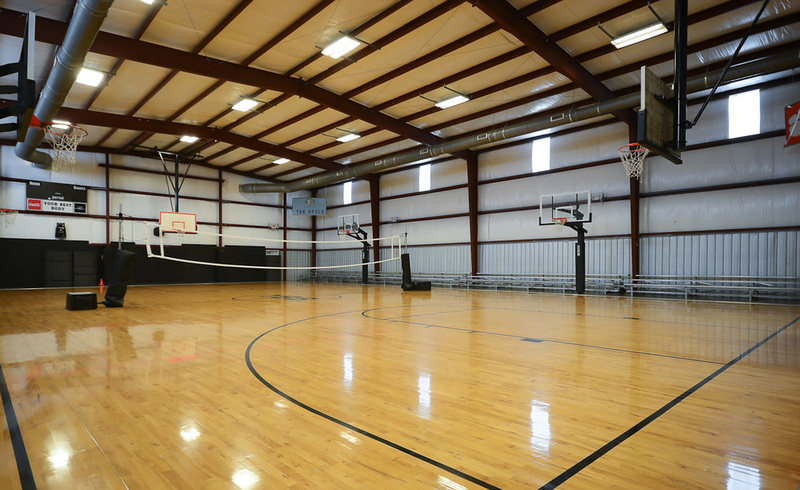 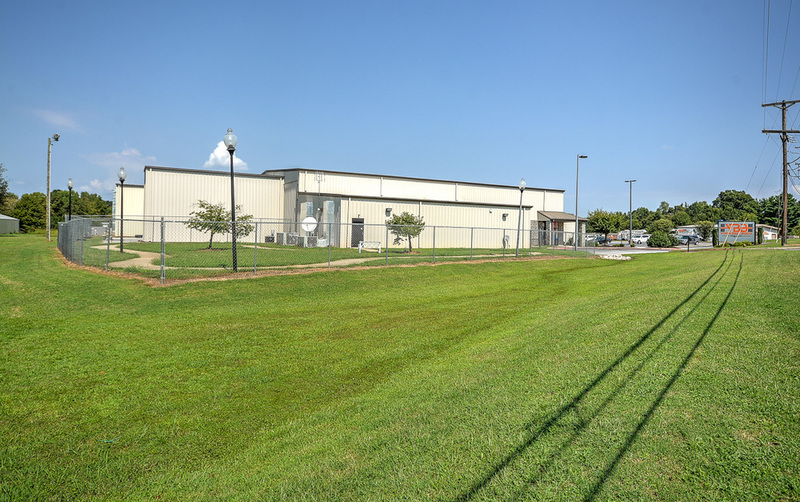 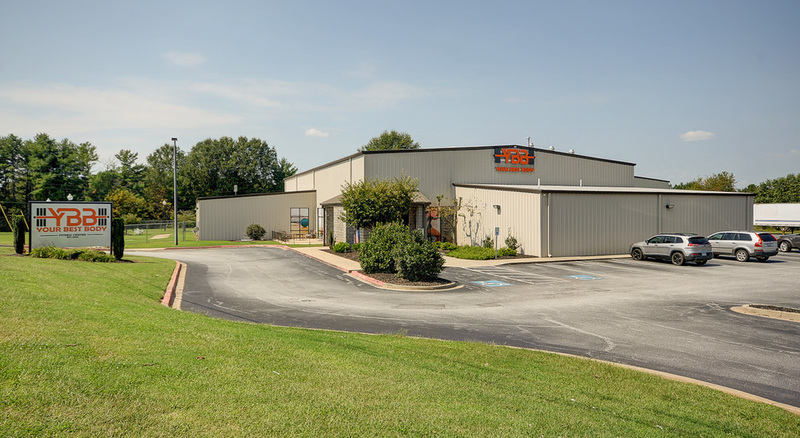 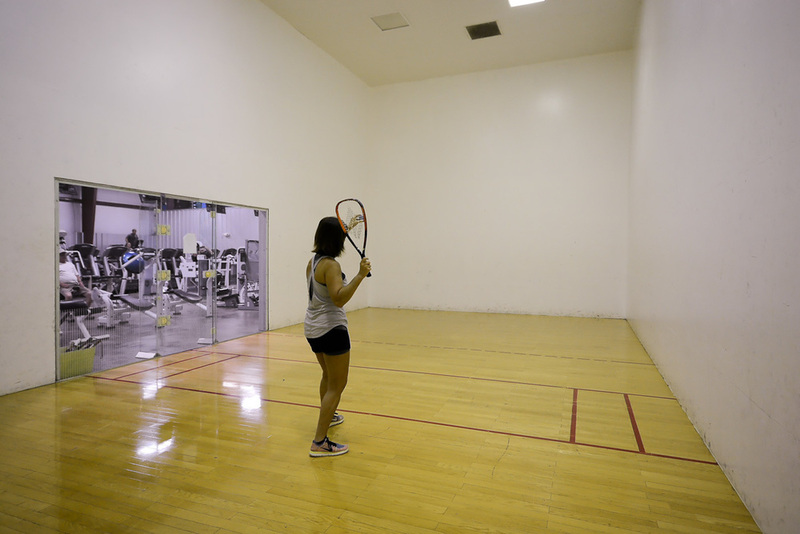 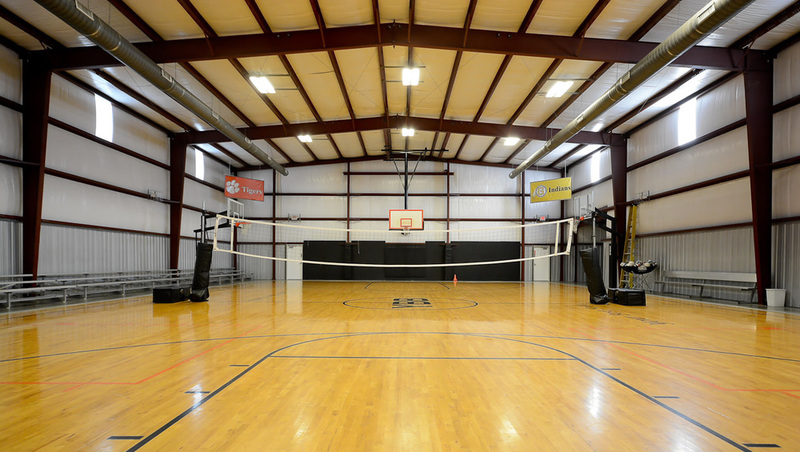 24169 sf state of the art facility with full gymnasium, racquetball courts, and acreage for expansion or additional building. 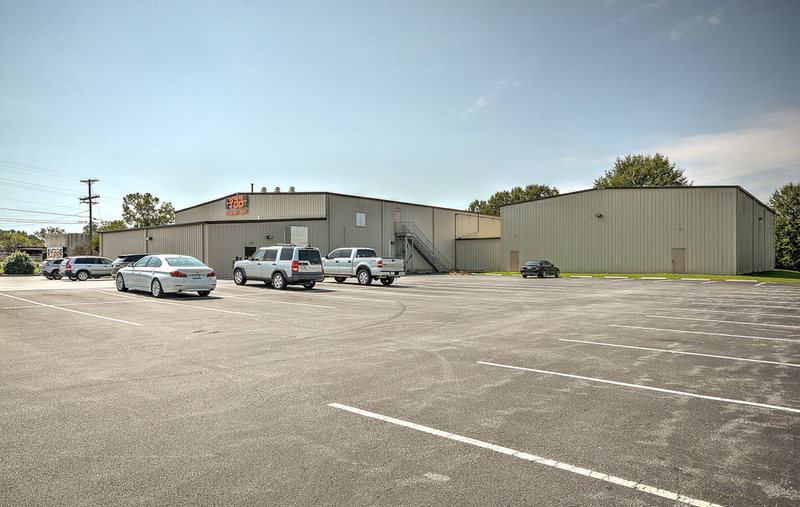 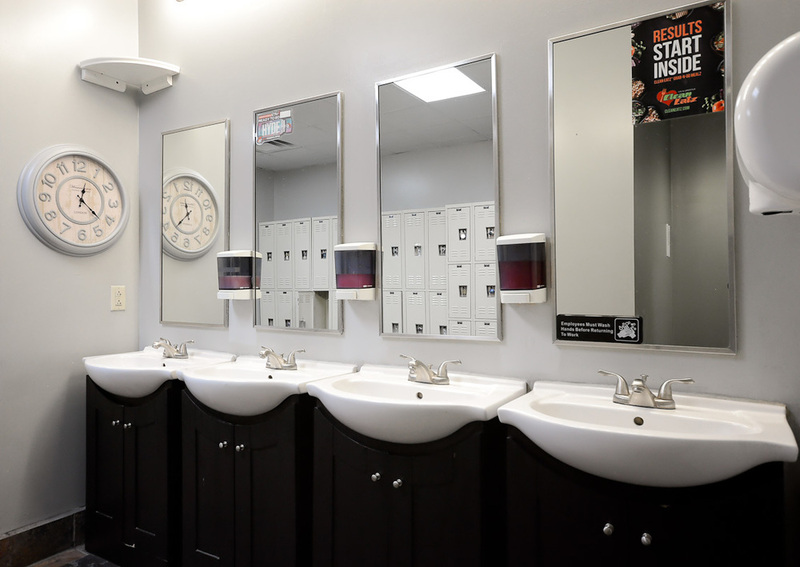 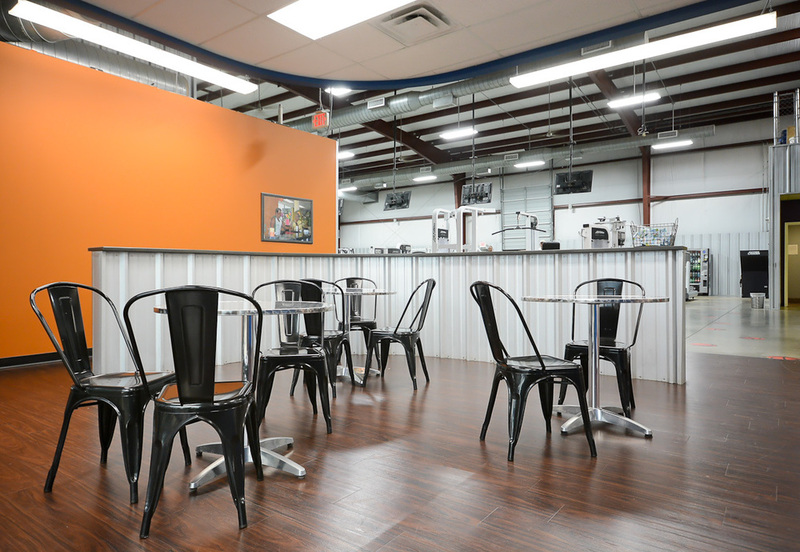 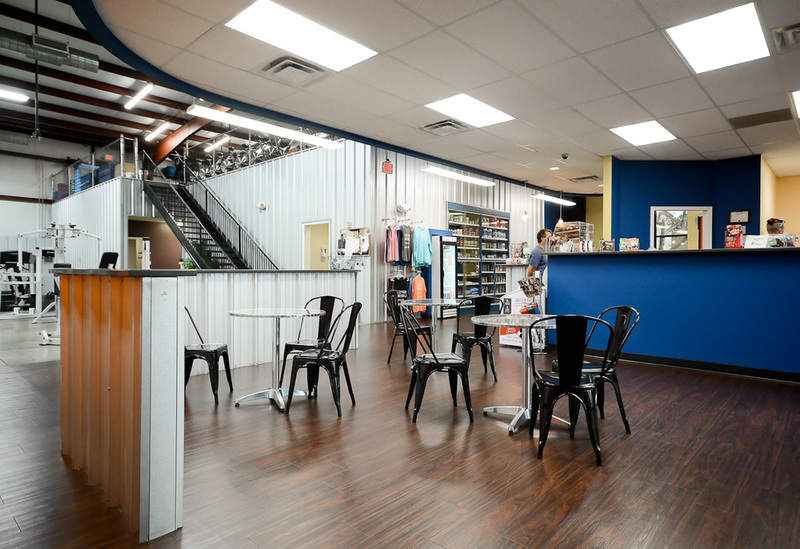 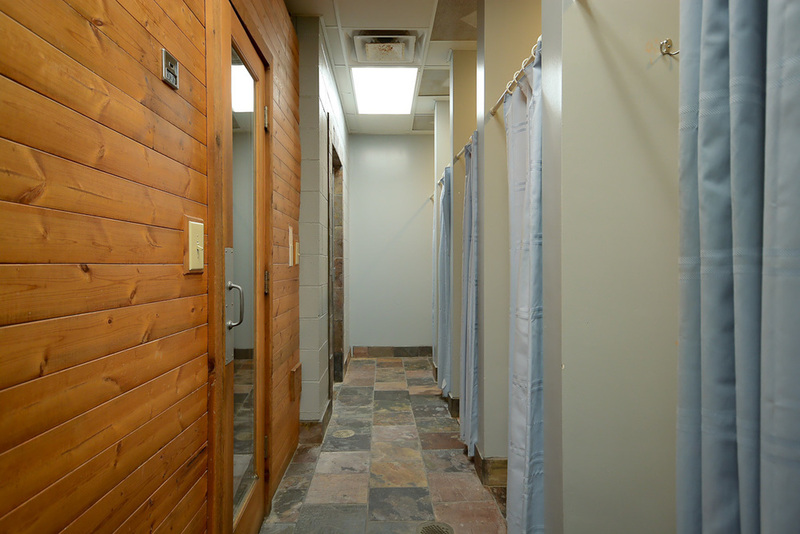 Current tenant has been in place since the building was constructed and in business for over 20 years. 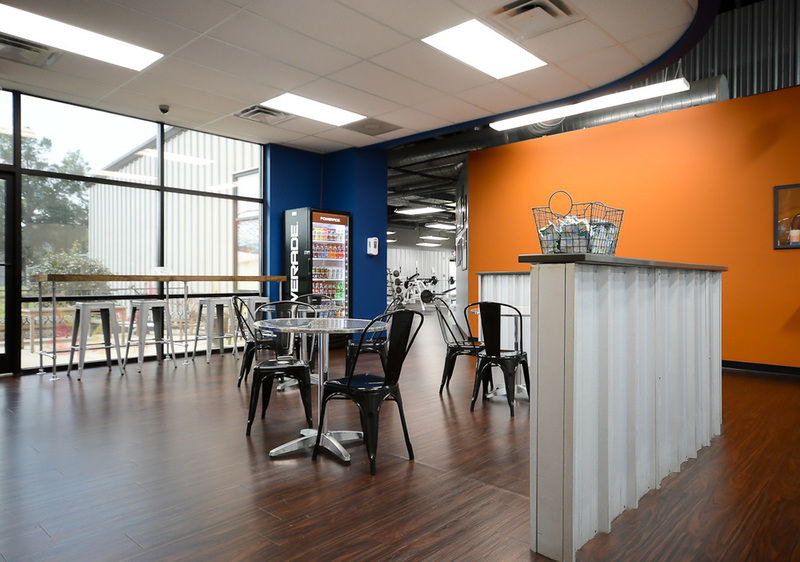 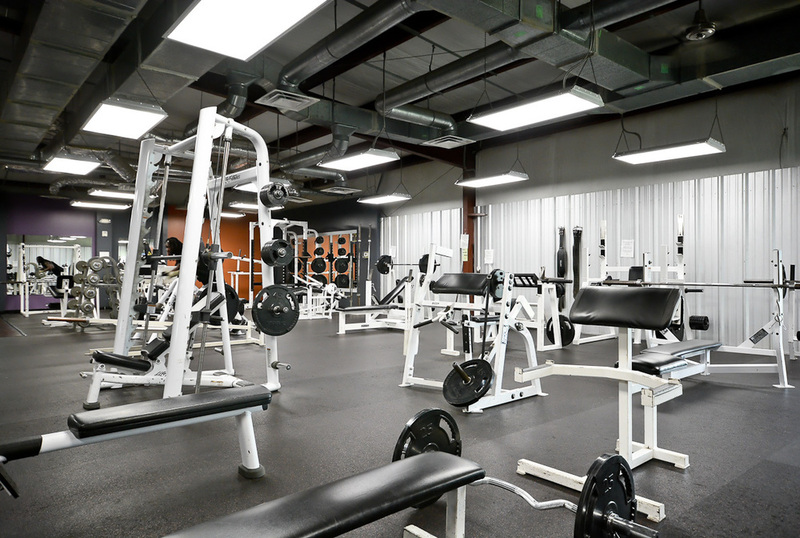 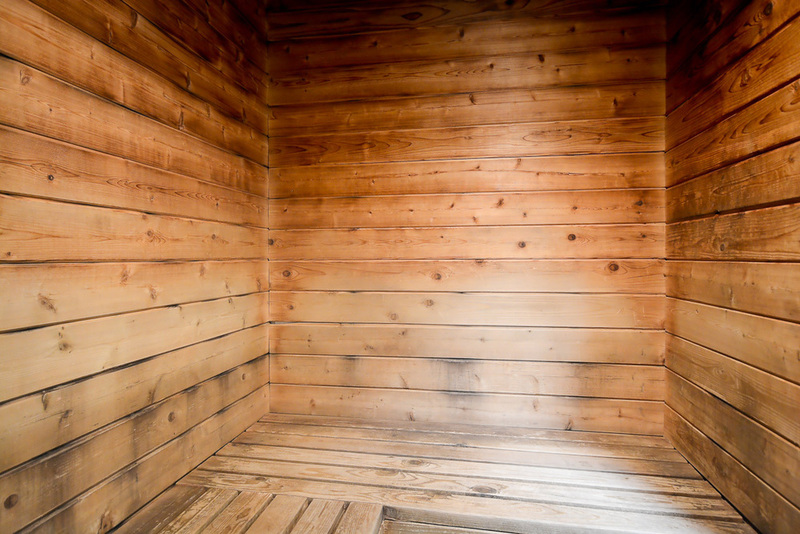 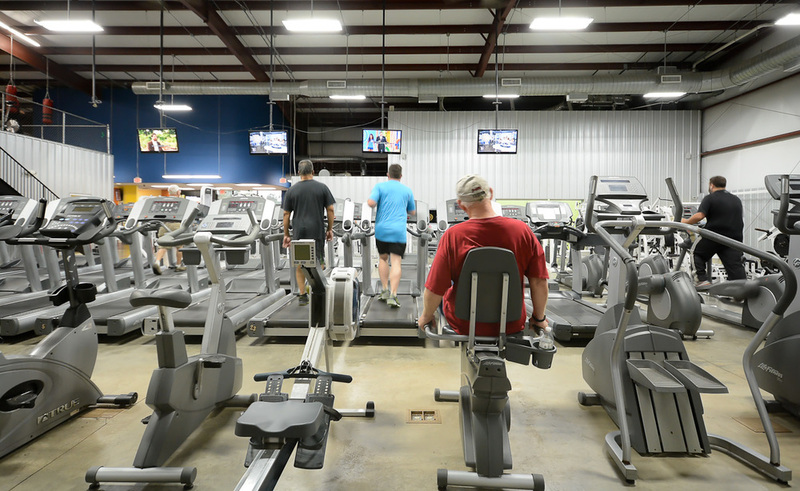 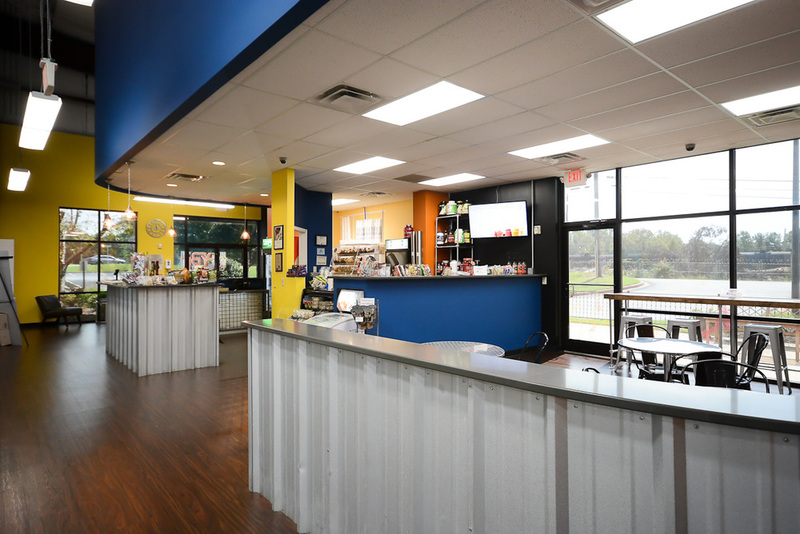 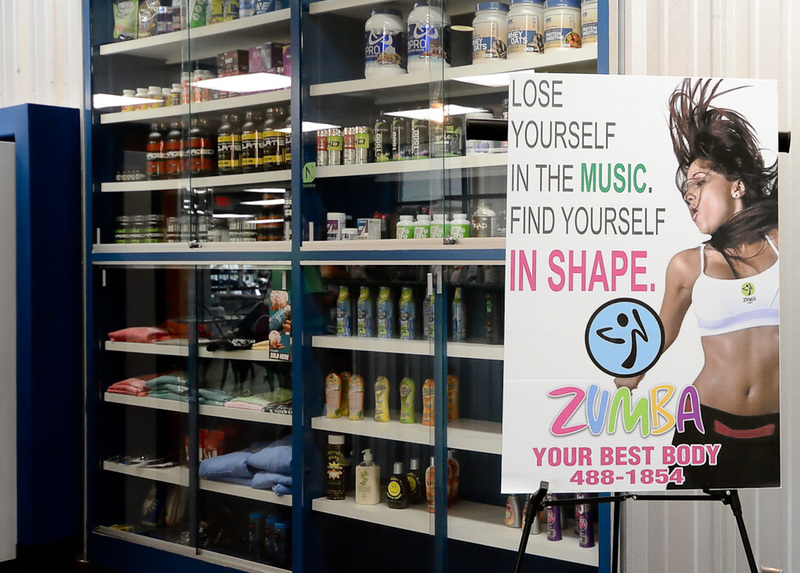 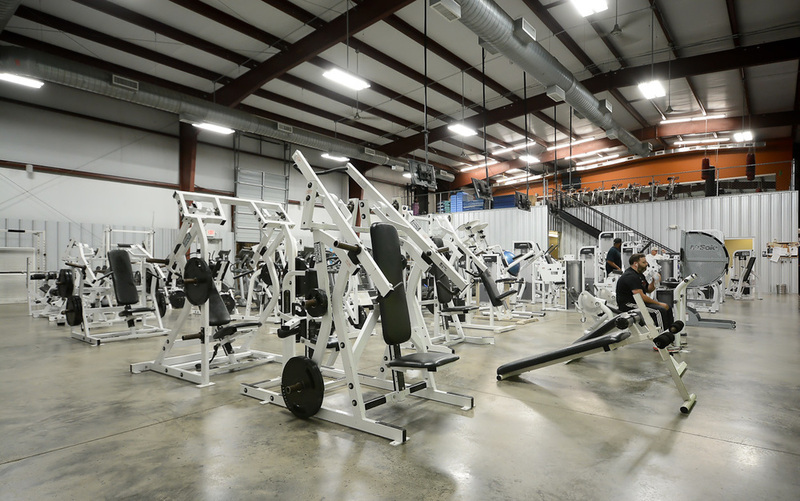 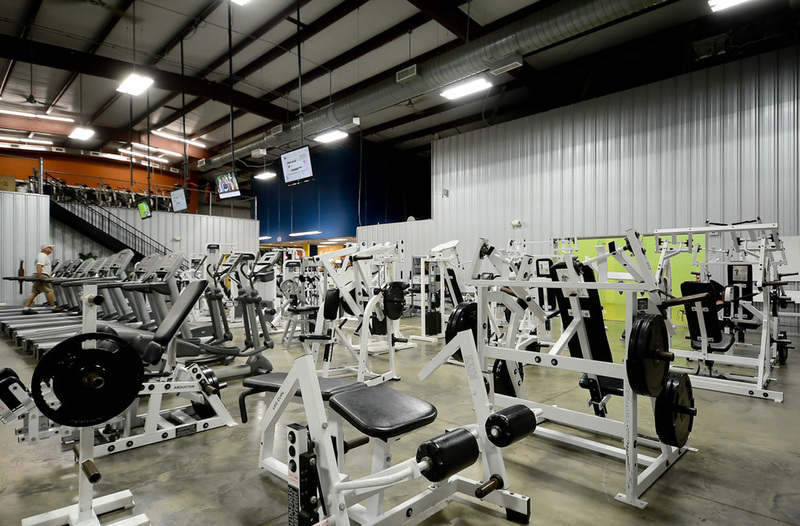 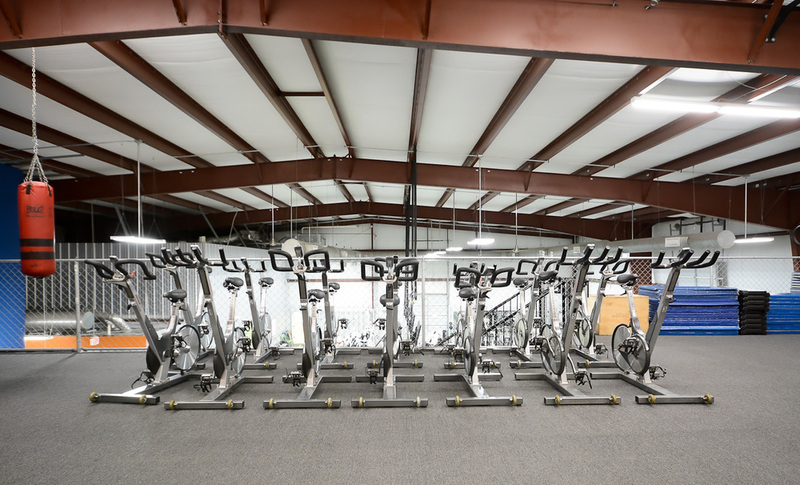 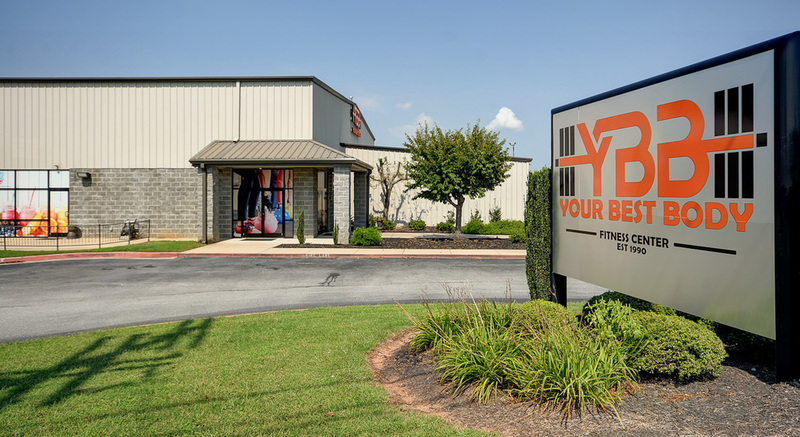 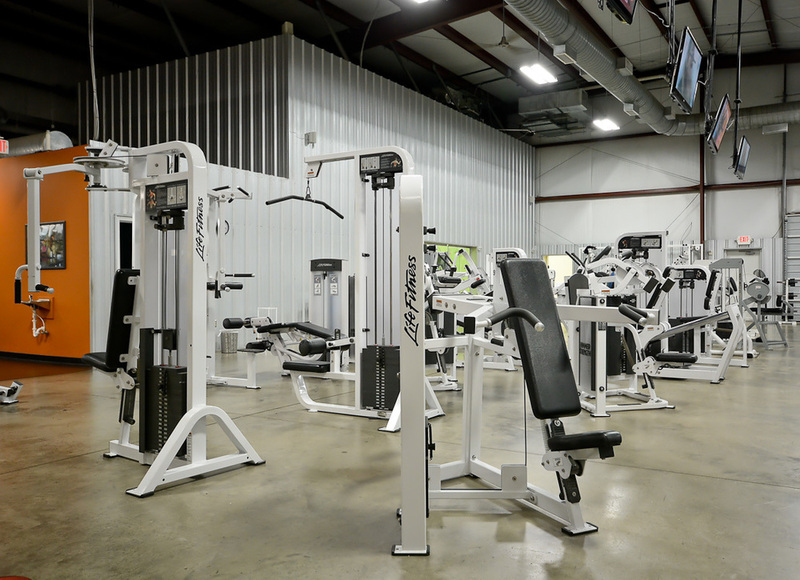 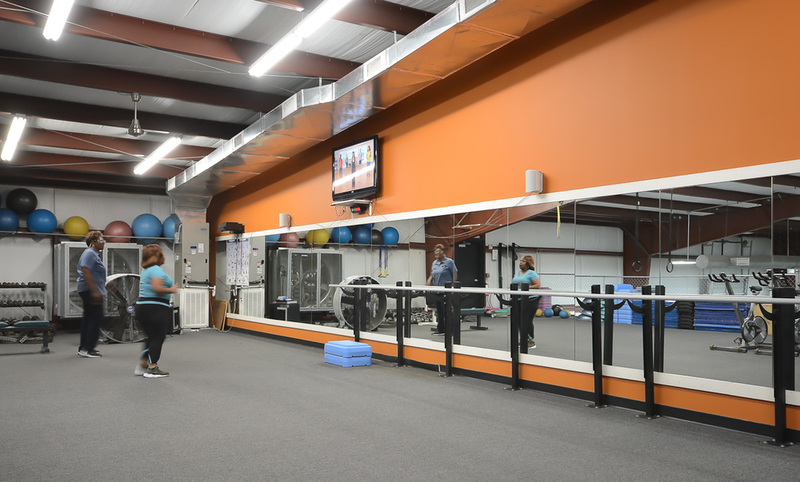 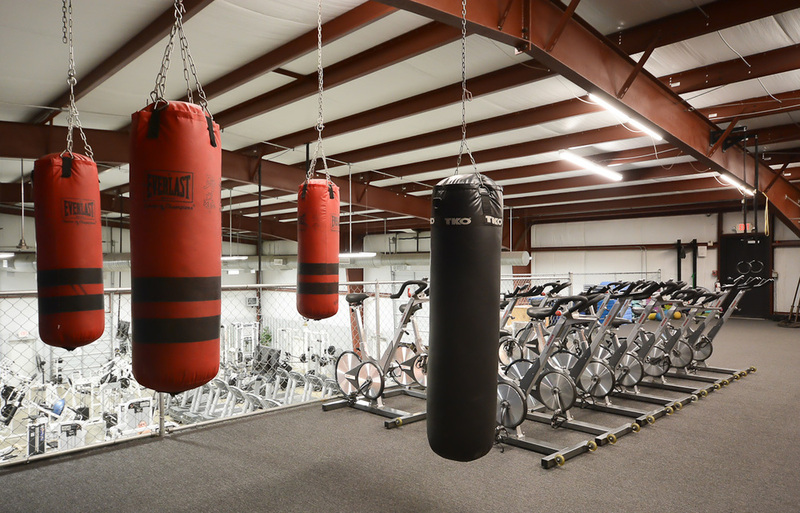 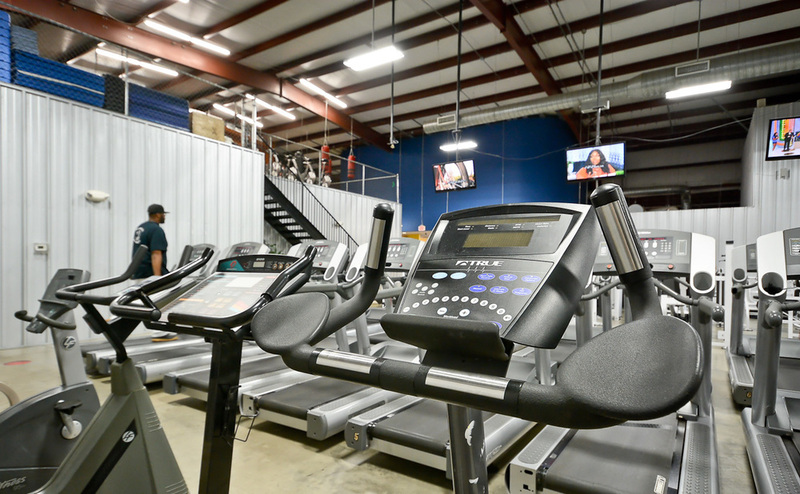 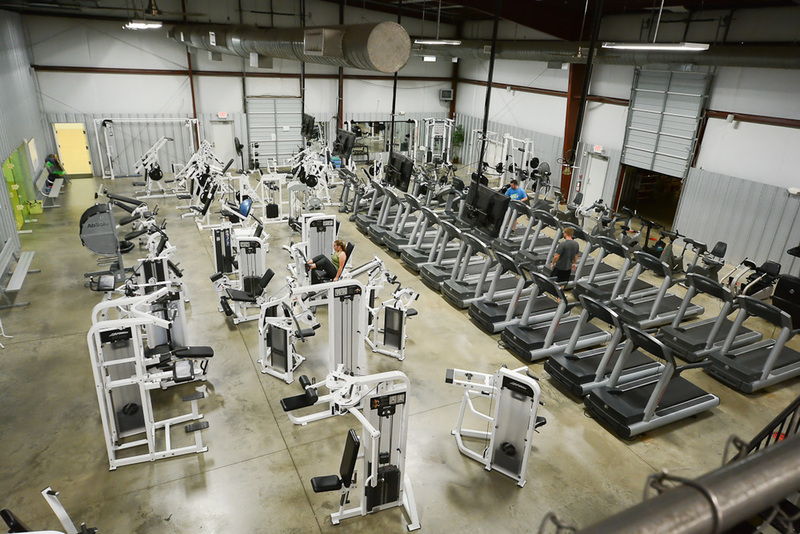 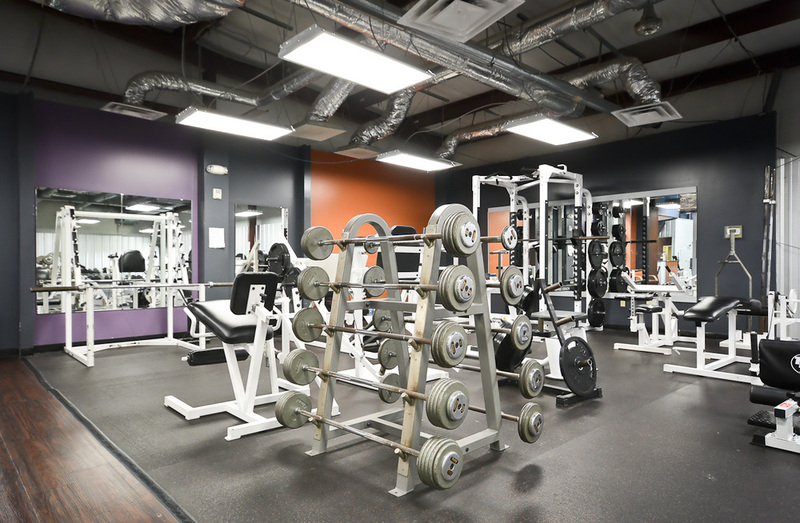 23000 sq ft state of the art fitness facility located on 3 acres. 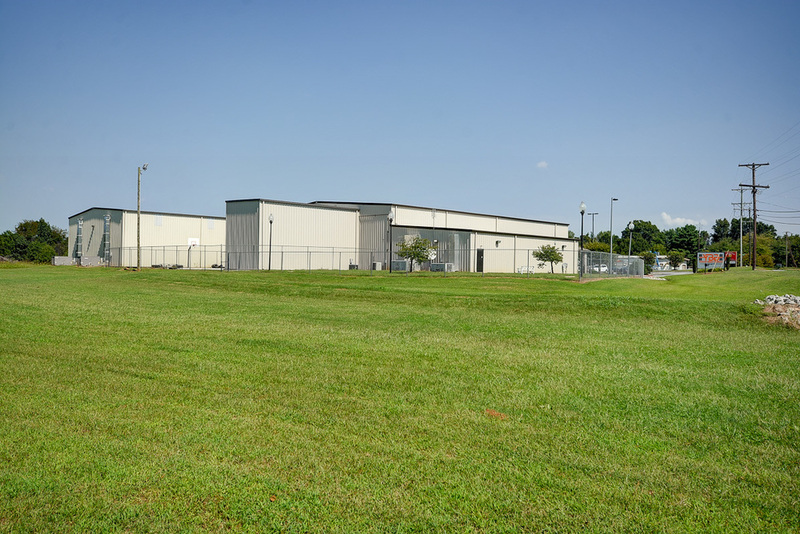 Convenient to I-85 and downtown Gaffney, SC.